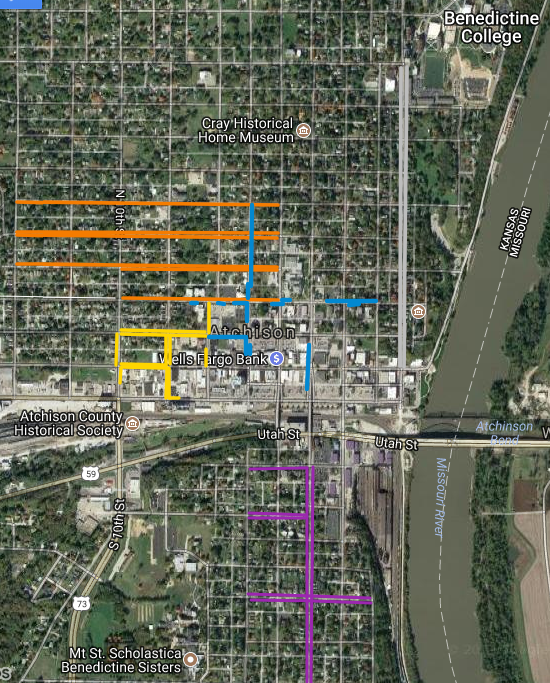 The 2nd Street Corridor Project, intended to improve the walking experience between downtown Atchison and Benedictine College, began preliminary construction work earlier today, Monday, March 25th. The project includes extensive curb/gutter and sidewalk replacement along 2nd Street from Commercial Street to Division Street. Also included are Stresscrete street light poles identical to those throughout downtown Atchison as well as ADA compliant brick pavers within the Amelia Earhart Historic District (Kansas Ave. to Atchison St.). Julius Kaaz Construction will serve as the general contractor, topping two other bidders to win the contract for the project. The $920,000 project is primarily funded by a $525,000 Transportation Alternatives Grant. 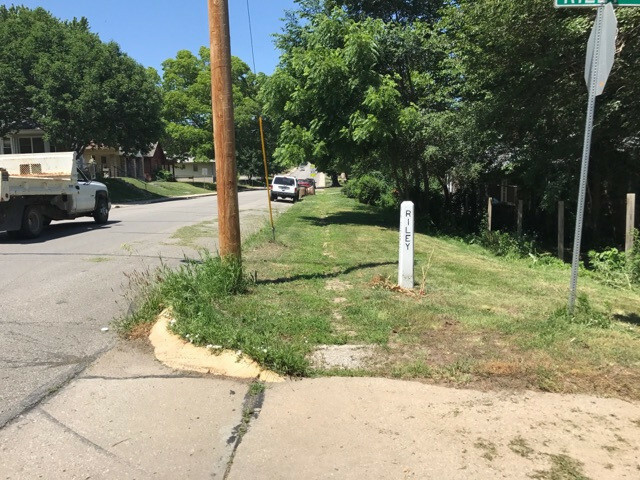 Summary: This project will begin at the intersection of 2nd Street and Commercial Street in downtown Atchison and end at the intersection of 2nd Street and Division, on the doorstep of Benedictine College. The project will repair or reconstruct sidewalks, curb/wheelchair ramps, and intersection crossings, in addition to the installation of new pedestrian oriented decorative lighting. 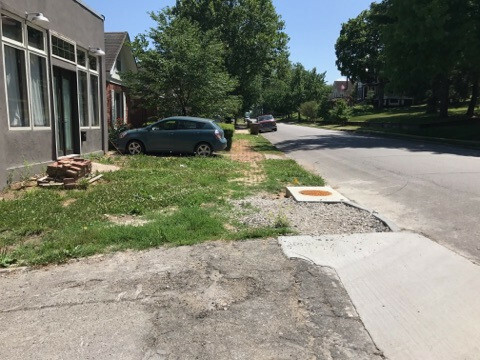 The City is also committed to designing the project in a way that features and accentuates the historic brick sidewalks of the Amelia Earhart Historic District. Funding: This project is primarily funded by a $525,000 federal Transportation Alternatives grant. That grant application was authorized by the City Commission on June 19, 2017. 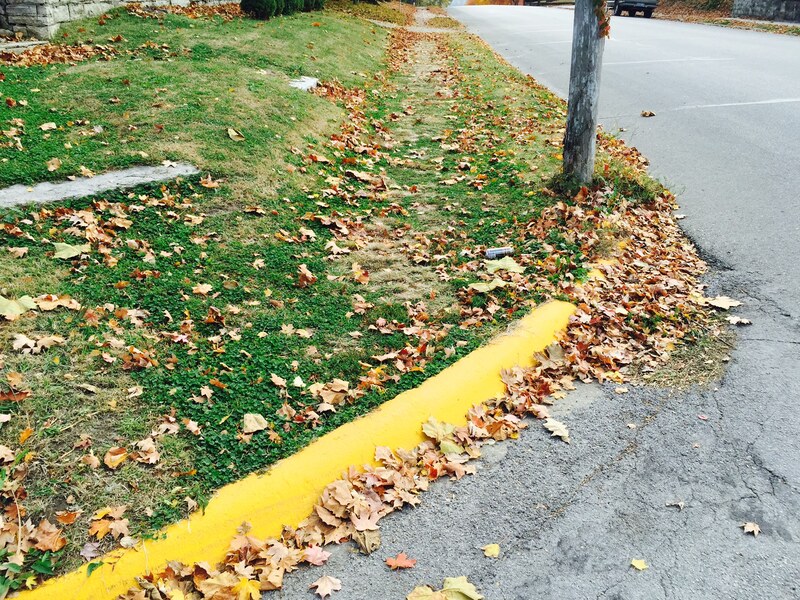 Any expenses over and above $525,000 are the responsibility of the City of Atchison.